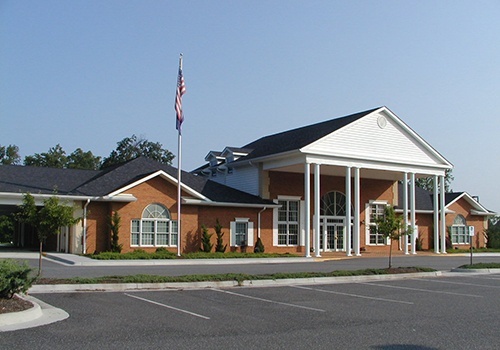 Heritage Funeral Service is located just off the Lynchburg Expressway at the Graves Mill Road exit. We are accessible from all areas of Central Virginia. 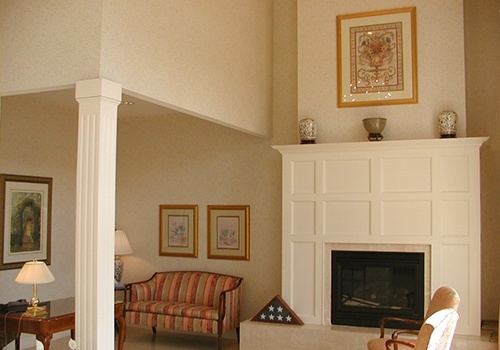 Inside our facility, we’ve taken special care to create a comforting atmosphere. Our interior has soft, welcoming entryways and spacious, softly lit viewing rooms. In relaxed, contemporary surroundings, your family and friends can gather to offer their love and support. 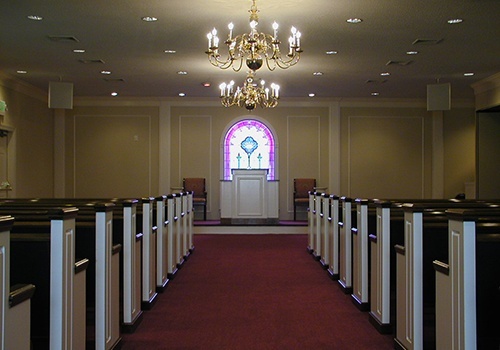 The beautifully appointed chapel is another inspiring environment for services of almost any size.